The BBAS team must all be drinking some secret elixir that enhances their rhyming and production skill because everything they put out is noteworthy. It’s ALL that damn good. Koncept really is bringing it with his last two singles. I’ve always like him as an emcee but these tracks (in particular this one) really have him stepping up a notch. The production by Tranzformer,…awesome. Love this joint. This may be my favorite solo cut from Koncept. It’s produced by Tranzformer, who produced his latest EP as well. What did I say? I said every week we are going to get something new from the Brown Bag AllStars camp and sure enough here we go! 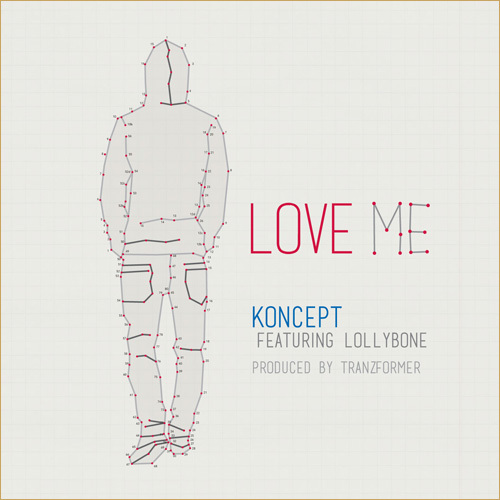 This time Koncept drops off the visuals from one of the tracks off of his and Tranzformer’s collaborative effort, More Than Meets The Eye.